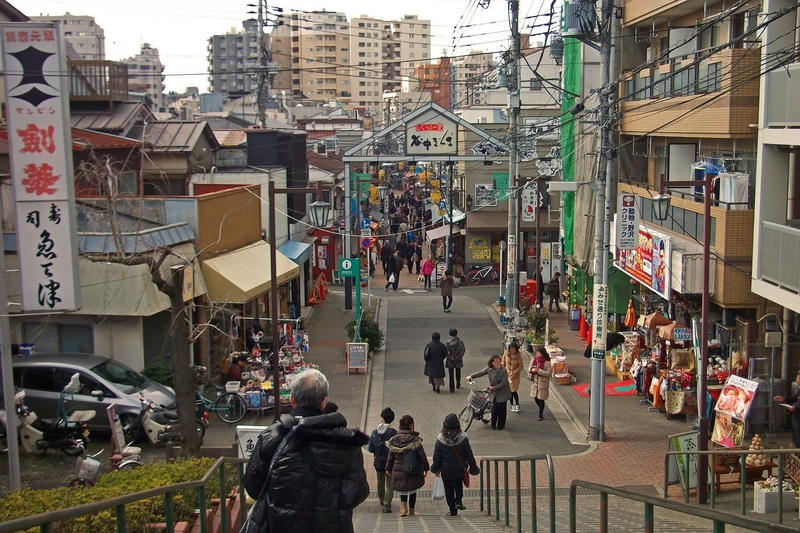 Yanaka Ginza shopping street has many interesting attractions. 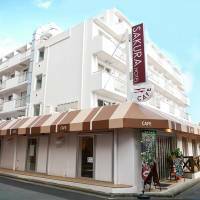 Sakura Hotel Nippori is popular with foreign travelers. Guests enjoy experiencing traditional Japanese-style rooms. 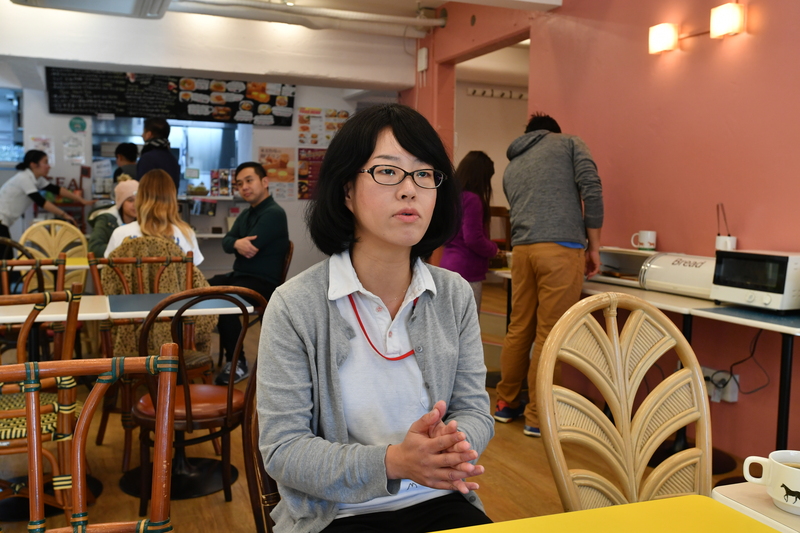 Sakura Hotel Nippori Manager Tomoko Kamata values high interaction between guests and hotel staff. 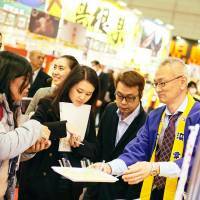 The hotel attracts guests from around the world. 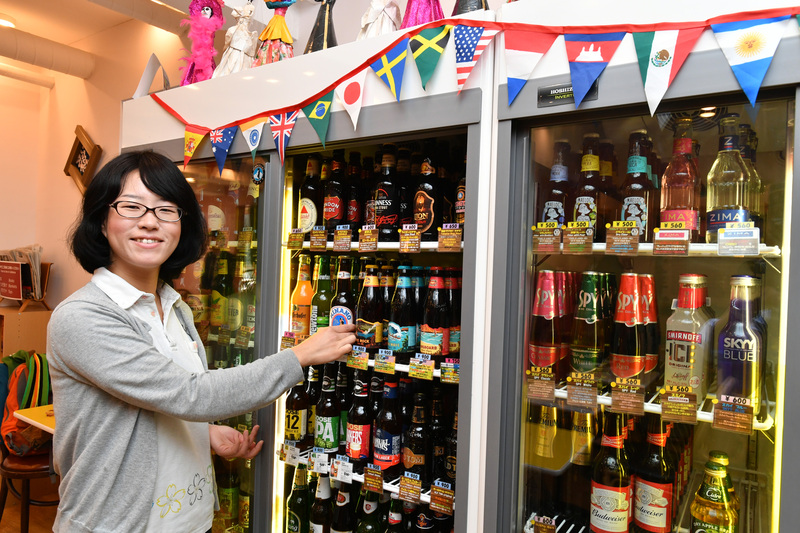 The hotel is proud to offer a wide selection of beverages from around the world. 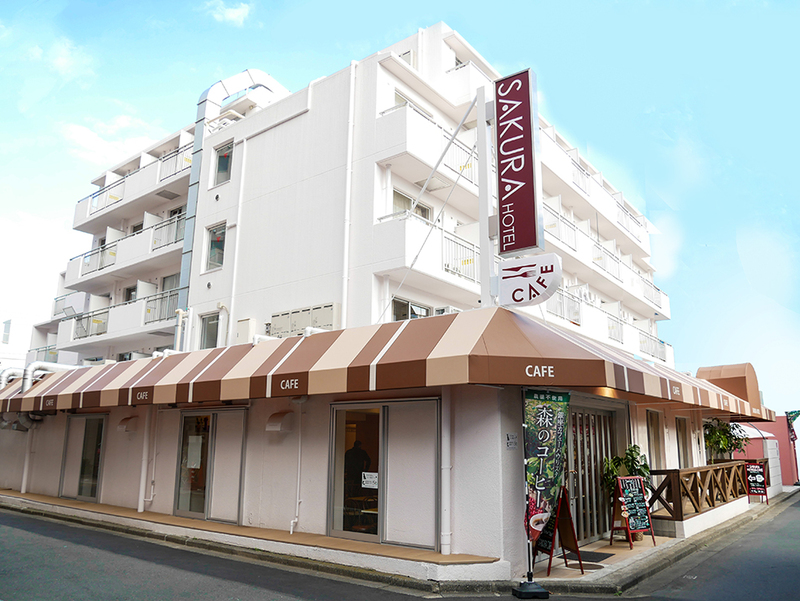 Sakura Hotel Nippori is conveniently located. 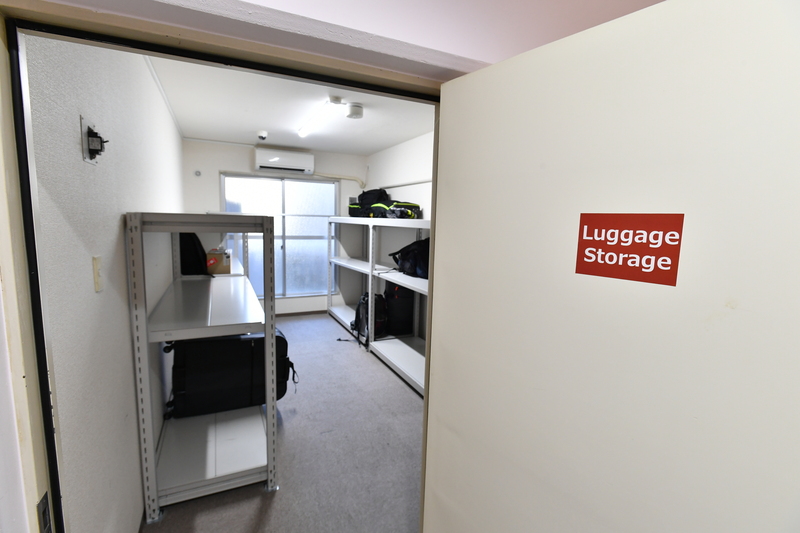 Guests can store excess luggage. 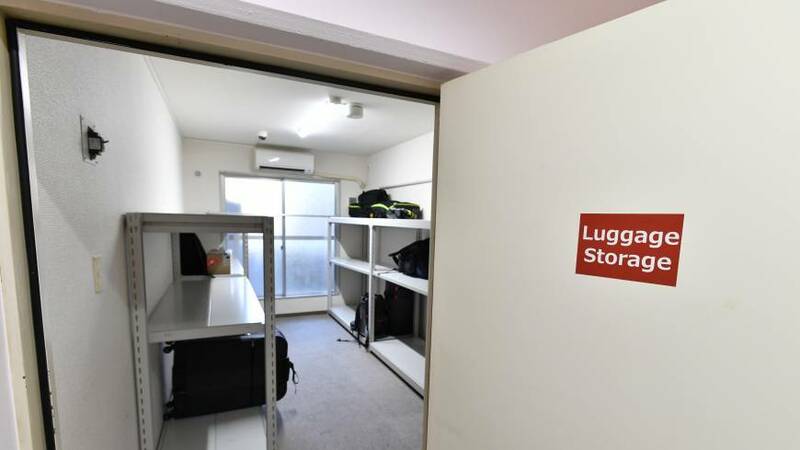 Last year, the Sakura Hotel Nippori opened near the old Yanaka Ginza shopping street, becoming the fifth hotel in the Sakura Hotel and Hostel chain. 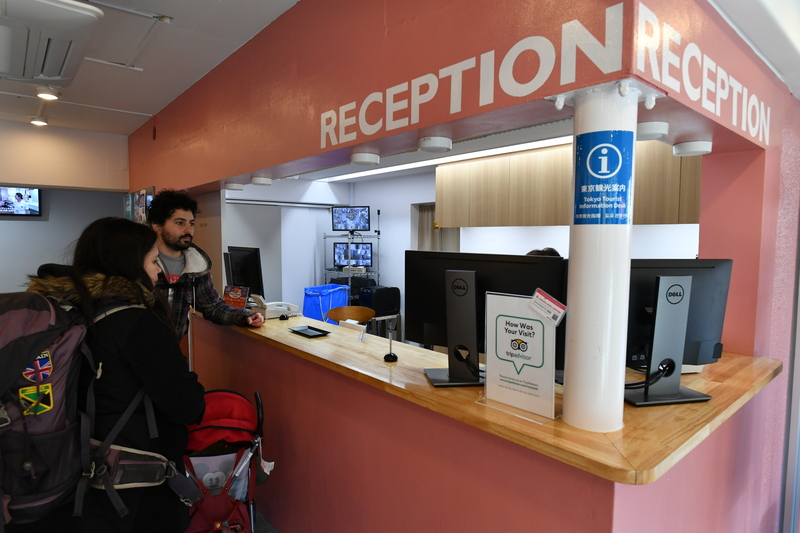 All five hotels are open 24 hours a day and, as 85 percent of the guests are foreign, are staffed with multilingual employees. Sakura hotel staff offer unexpected and unconventional service not typically seen in other places. In most hotels, there are clear divisions of responsibility; if a guest were to ask a cleaning person for a ramen shop recommendation, they would be politely directed to the concierge even if the person had one in mind. 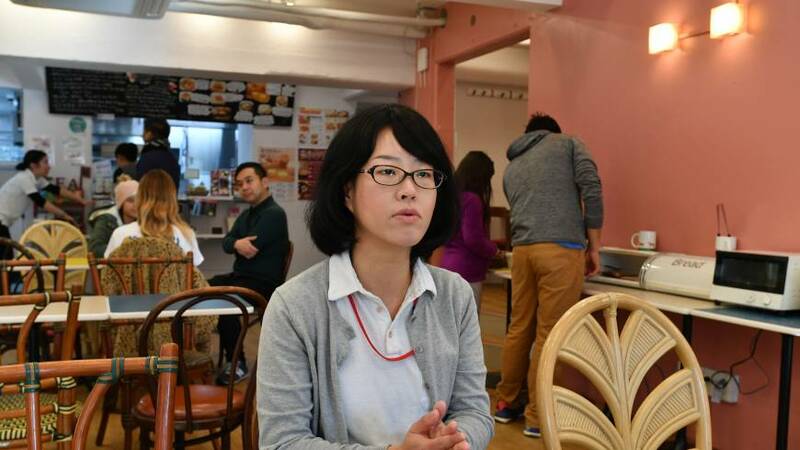 At a Sakura hotel, all staff are there to help guests with diverse requests. 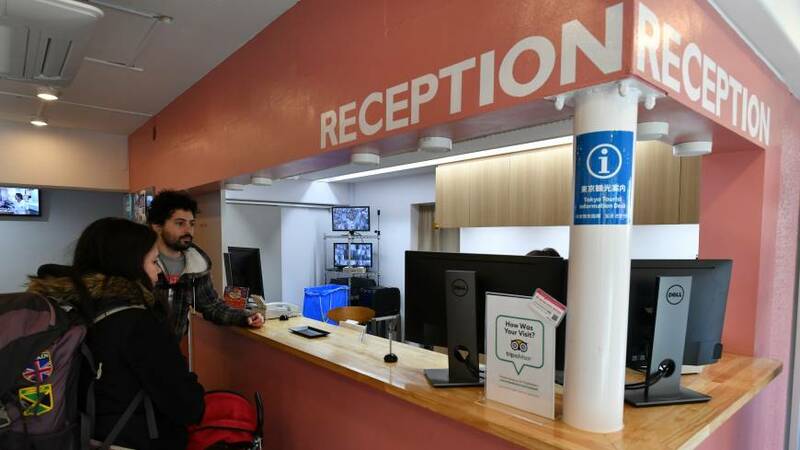 While the quality of service and the international atmosphere are common among all five hotels, Sakura Hotel Nippori has some unique features. The five-story building used to be a dormitory for nurses. 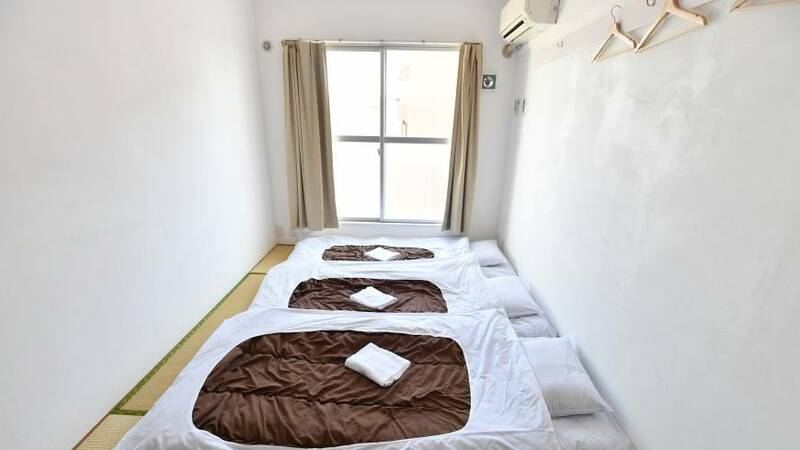 As a result, the rooms are finished with tatami mats and have a feel of ordinary apartments inhabited by locals instead of the forced Japanesey touches offered by many ryokans. 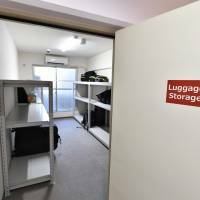 The hotel can accommodate up to 300 guests, which is almost double the 160-person capacity of the Sakura Hostel in Asakusa. Within the first six months of the hotel’s opening, it has hosted two groups of more than 100 guests and many groups ranging from 70 to 80 people. “We have had a group of 200 college students from Uruguay every year for the past 11 years and we always had to ask them to stay in two or more of our hotels. 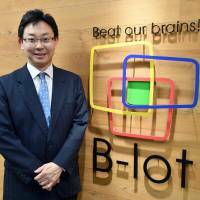 Now all of them can stay together in Nippori,” said Tomoko Kamata, the manager of the Sakura Hotel Nippori. Global Hobo is an Australian organization that offers travel guides, inspiring stories and articles about travel experiences and cultures, as well as workshops for journalism students in Indonesia and Japan. 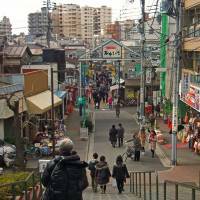 Founder Gemma Clarke discovered Sakura Hotel Nippori on Google. “This is the third group that I’ve brought here,” she said. There are 10 people in her current group, but Clarke has brought close to 30 on previous trips. 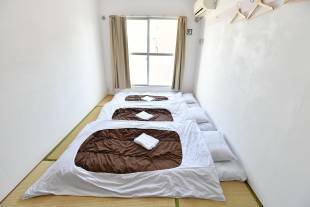 Some of the students said they enjoyed the authenticity of sleeping in tatami rooms and the sense of community at the hotel. 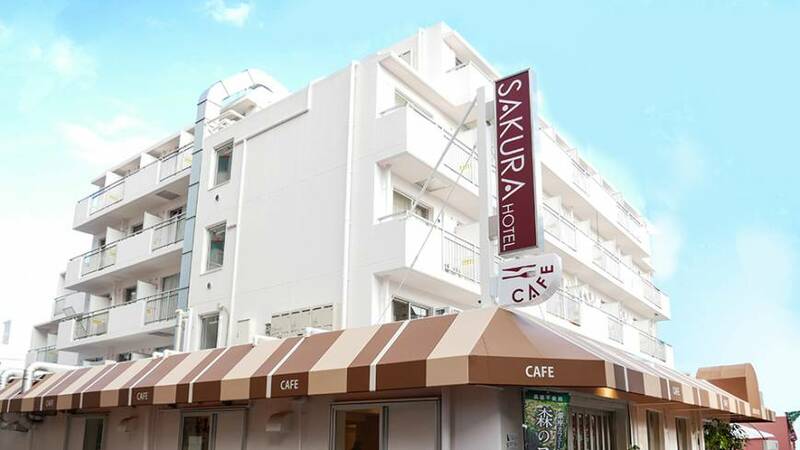 While accepting large-sized groups, Sakura Hotel Nippori is always willing to meet individual needs and requests, meaning guests can come earlier or leave later than the actual workshop period. 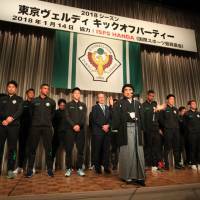 In one instance, a participant arrived a little earlier than the rest of the group to enjoy extra time in Tokyo. 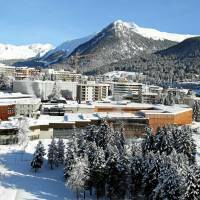 The hotel also has a cafe that is open 24 hours that offers dishes from all around the world, allowing guests to eat and relax without having to go out even if they arrive late at night or early in the morning. Many of the guests leave the recipes of their local dishes or even teach the staff how to make them, ensuring the cafe is never out of ideas for new dishes. The fridge is also well-stocked with beers from around the world. 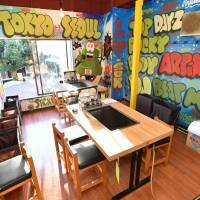 On the other hand, Sakura Hostel Asakusa has features that Sakura Hotel Nippori does not. “They complement each other. The hostel is a dormitory style with bunk beds. 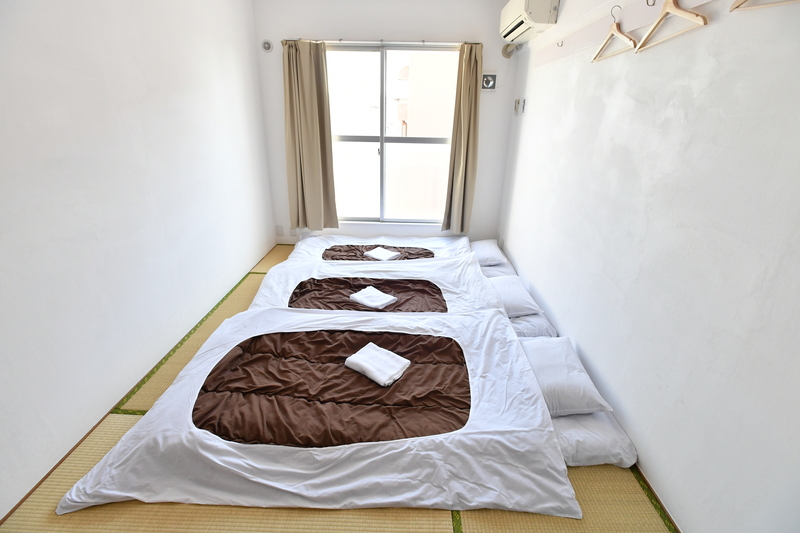 A room can accommodate up to eight people,” Kamata explained. It has a common kitchen, which is why guests who plan to stay longer than a week prefer the hostel. 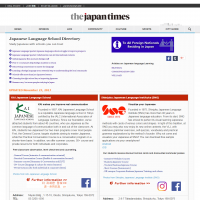 It also offers affordable — actual costs only — cultural events such as going to watch sumo or a geisha show at least once a week. 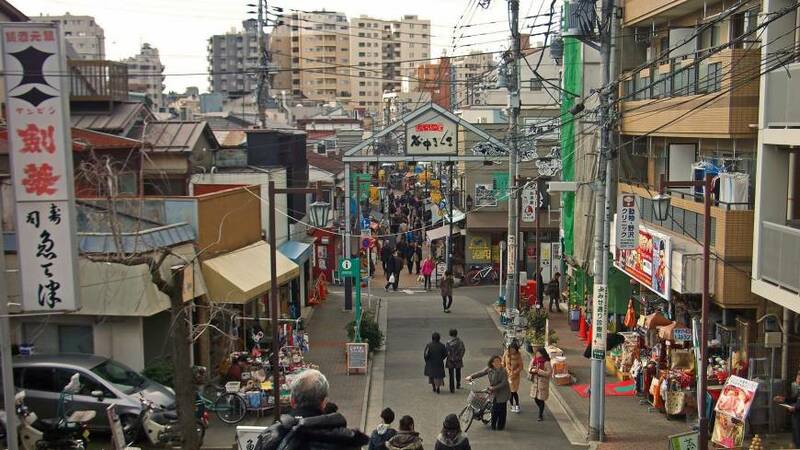 “Nippori and Asakusa are in the same district, so it is easy for those staying at our hotel in Nippori to participate in the events held at the hostel in Asakusa, too,” said Kamata. 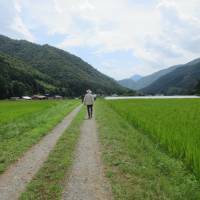 Sakura Hotel and Hostel will continue to serve as a base for people who want to explore Japan.